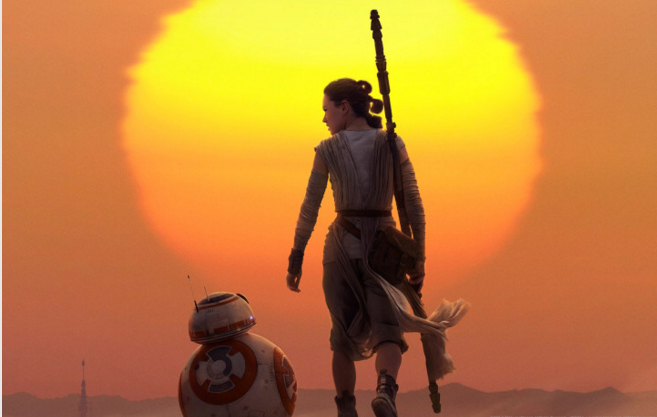 As if Star Wars: The Force Awakens needed any more promotion, Disney/Lucasfilm decided to release another TV spot during the media giant's ABC network Thursday night primetime line-up otherwise known as "T.G.I.T." The new 60-second spot includes even more new footage mainly with Rey, Finn, and Han Solo. I don't mean to sound ungrateful, but we're going to see the movie. Most of the world is so who is left to convince? Check out the new trailer and tens of images from Entertainment Weekly. Opening in theaters on December 18, 2015, Star Wars: The Force Awakens is set 30 years after the events of Return of the Jedi, and features a new generation of heroes and villains, as well as the return of fan-favorite characters of the original trilogy. 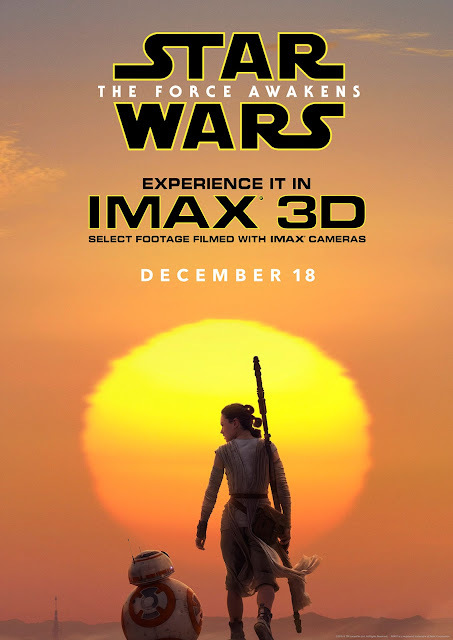 Directed by J.J. Abrams, the highly-anticipated movie stars Harrison Ford, Mark Hamill, Carrie Fisher, Adam Driver, Daisy Ridley, John Boyega, Oscar Isaac, Lupita Nyong’o, Andy Serkis, Domhnall Gleeson, Anthony Daniels, Peter Mayhew and Max Von Sydow.